Secretly we all hoped that at some point we would be able to say this aloud: The Dream is about to become reality! It`s been a hard battle beyond all measures, as it is in all projects this size, but finally creativity and heart took over the evil called Money. 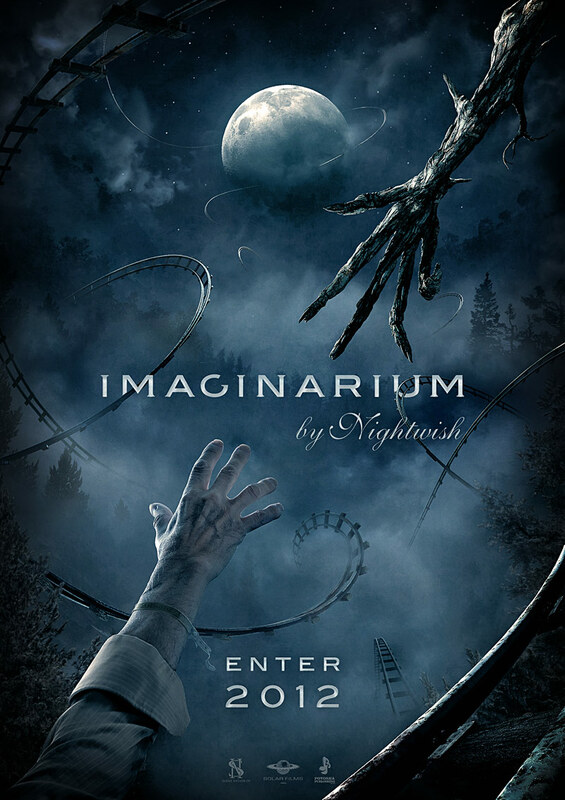 Imaginarium will be shot in September in a location we still need to keep as a secret but it will be quite far from our homely Finland & Sweden. The casting of the characters is now done. The cast is chosen not only because of their talent but because of the personal passion of everyone involved. The actors and their representatives have been overly enthusiastic about the auditions after reading the script. We believe many of you will be very surprised once you see the final result and the story behind it. This long journey began more than 3 years ago, and neither Nightwish or Stobe had a clear idea of where the path would lead. The script is now fantastic. It`s about Life, and the little spark of light you see during the darkest and most hopeless times. 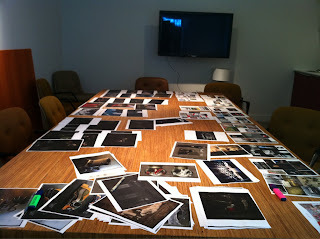 The same spark we`ve had to find over and over again during the process of making this film happen. The production crew is a group of professionals with one aim only: To realize the original vision of Imaginarium that Tuomas and Stobe had. All the pieces of the puzzle are now on the tables, and the building of the props, costume design, schedule planning, special fx production, dialogue & band performance rehearsals, etc. has begun. It`s easy to shed some tears while writing this, since we now know the story will have an ending after all. "She spins around elegantly, softly. The chords are now found and something that was broken never needed to be fixed." According to the newest Nuclear Blast catalogue, Imaginarium is going to be released January 13. - this might be truth, but also might be not. Tuomas mentioned, that the album will be released in the middle of January, definitely before the first show in LA, which will be on January 21.